Social Booth has had the ability to do 60 fps Slow Motion for quite some time now, but let's face it, 60 fps is really slomo-ish. If you are ready to step up your slomo game, you need to get yourself a real slomo camera. 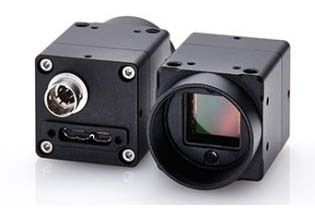 Social Booth now supports 160-240 fps with select USB3 Vision cameras. Contact us for more information on cameras and lens selection.